Check out the latest UB Data Migration Pro v3.1.6, with a brand new dashboard UI. Fully compatible with Magento 2.2.6. It supports delta migration, Command-line-interface, PHP Memcached and fully ready for large-scale data migration. May 17, 2016 Update: We decided to upgrade our free migration tool to a premium version — UB Data Migration Pro to provide a better, stable and more feature-rich solution for Magento 2 migration. Check out this 9-minute video to learn more about how this new migration tool can help with Magento 2 migration. 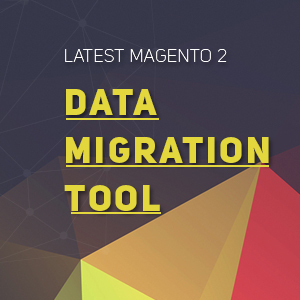 Today we are happy to announce the release of UB Magento 2 Migration Tool v 1.0.2. This release fixes the reported issue of password hash in Magento CE 2. The tool now helps you migrate your older Magento 1.x site to Magento 2.x easily and without bugs.